This sweet lil lady is Miss Kate! 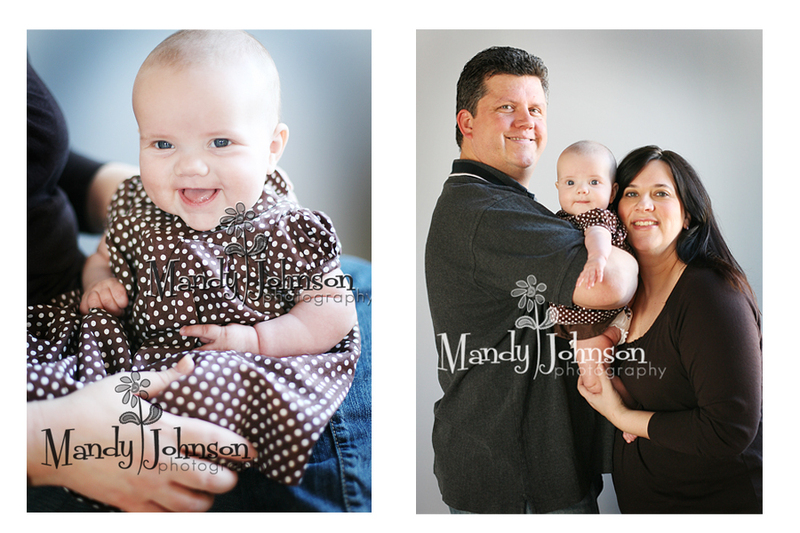 YOu might remember her from her newborn session in her sweet room (with the balloons that her daddy made her) I was so thrilled to see her again, she is now almost 5 months old. Her eyes are just brilliant blue and just melt your heart! We had a great time in the Loft, I am still learning the light and such in there but so far NO complaints! 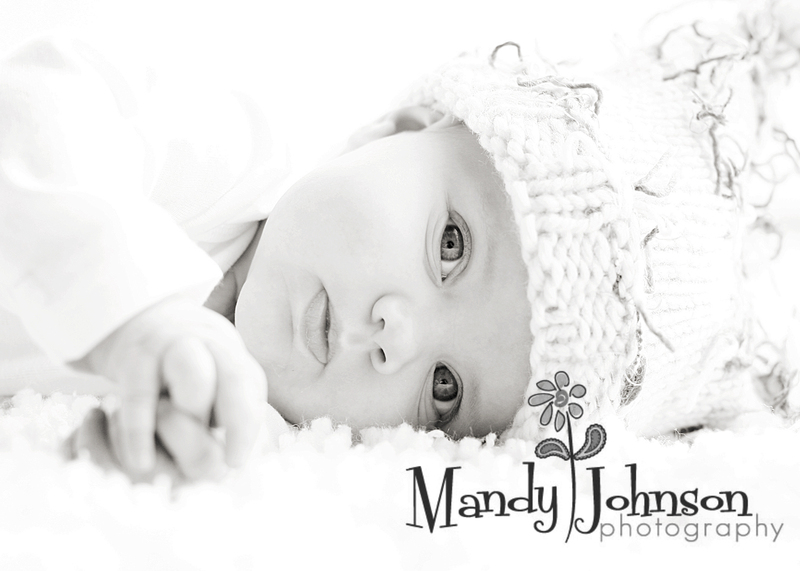 This first sweet image is in her special gown and Im so glad we captured her in it before she outgrew it! Isnt she beautiful? All I can say about this portrait…is WOW!! At this point in the session she was so tired and sooo over me and my camera. I just kept letting her lay down and I knew the second I clicked the shutter that IT WAS PERFECT. So innocent and precious! I even got to babysit while mom and dad had a date downstairs at Marches Artisan Restaurant…we had fun! !